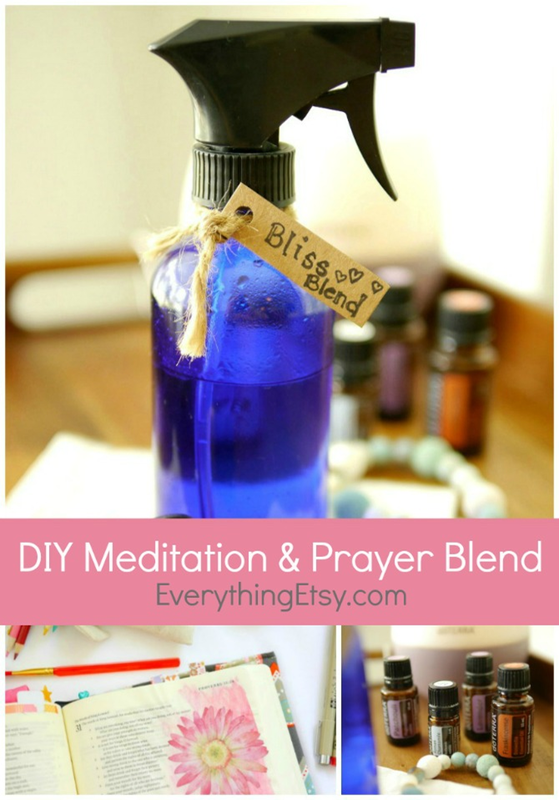 Are you looking for an essential oil blend that will help you relax and breathe deep? 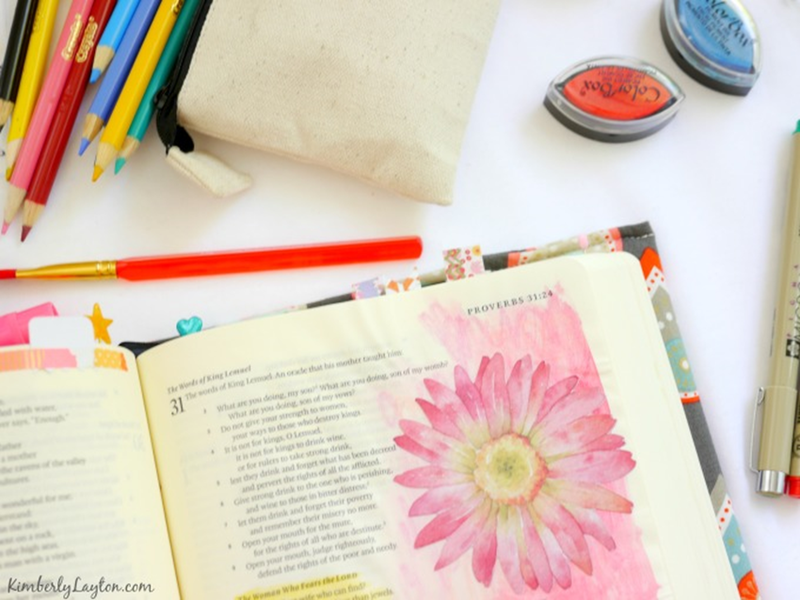 Do you have a special prayer time? Do you meditate on a regular basis or practice yoga? Using the power of essential oils can enhance your quiet time with peace and deep relaxation. Everyone can use a bit more of that! 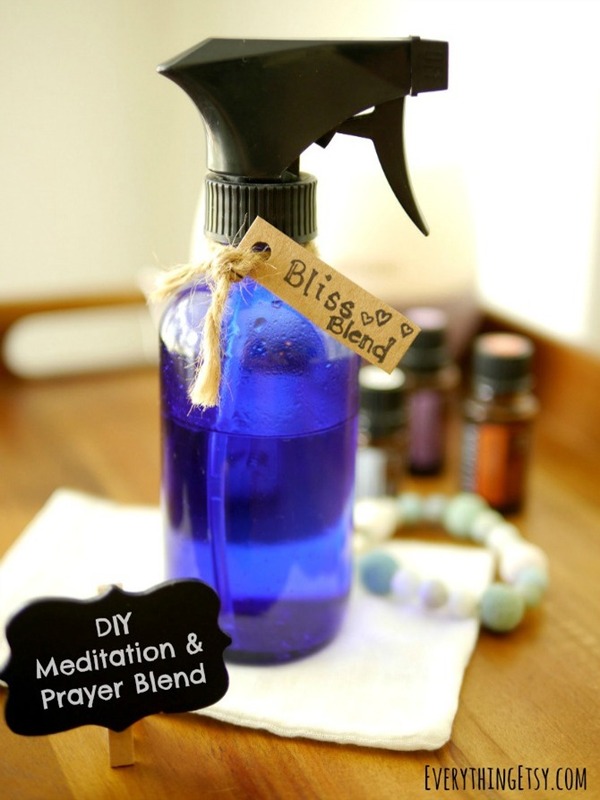 I’ve created this special Bliss Blend just for you! I used essential oils that will help you breathe deeper, feel more grounded. Create this in minutes and enjoy it for months! Frankincense – considered to be the King of essential oils, believed to enhance enlightenment and a spiritual connection, calming, relieves stress and anxious feelings, boosts immune system, great for your skin and so much more! This is an amazing oil! Patchouli– grounding, helps with anxious feelings, boosts immune system, enhances mood and it’s great for your skin! Lavender– calming, reduces anxious feelings and stress, improves sleep and smells wonderful! Roman Chamomile– fights anxious feelings and stress, helps relieve allergy symptoms and smells so good you’ll want to wear it like perfume! These can all be blended together or used separately. Diffuse them in the room if you own a diffuser. Just use them! Breathe in deeply and relax. Add a drop of your favorite to your wrist and take the benefits with you wherever you go! 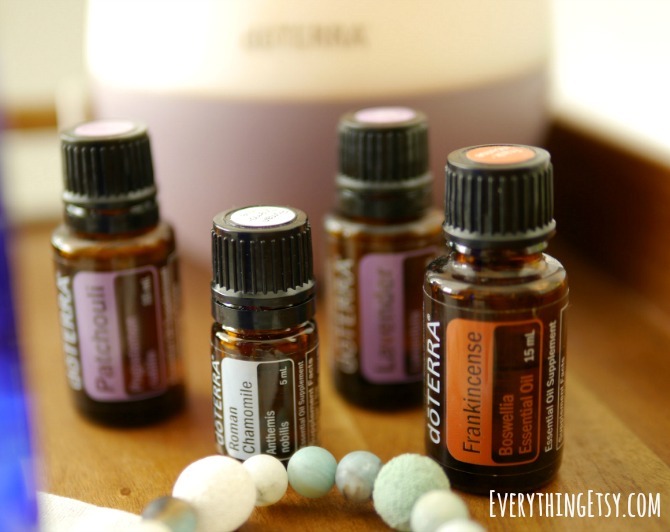 These essential oils are amazing and I use them daily! 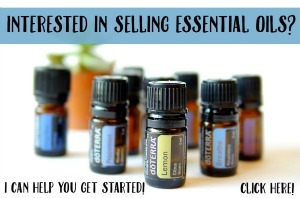 Are you interested in buying doTERRA Essential Oils for yourself? Join doTERRA to get member prices for just $35. It’s like joining Sam’s or Costco. There are no minimum purchases or automatic shipments required. 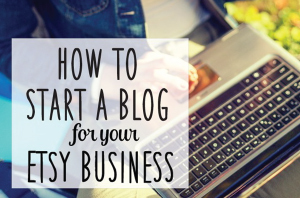 You can read my blog post for more information about purchasing at member prices or growing it into a business…just click here. Here’re some of my all-time favorite essential oil gifts that you can make at home in less than an hour…from bath bombs to linen spray! 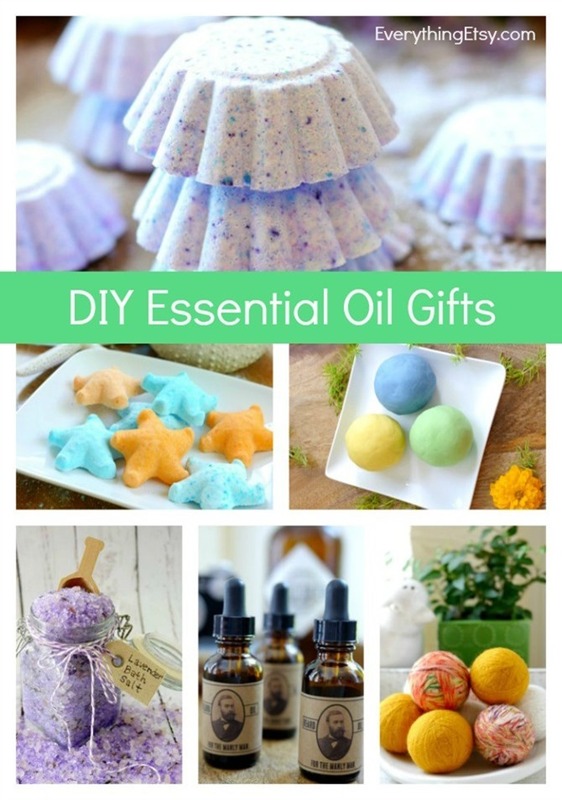 DIY Essential Oil Gifts…Click Here! Have fun with these! It’s pretty amazing how beautiful and beneficial these gifts can be. Do you have a favorite essential oil that you use every single day? I’d love to hear about it! I tried signing up under your ID and I put my credit card information in and it kept taking me back to the page before saying error?? ?